Baby, it’s Colorado Cold outside. 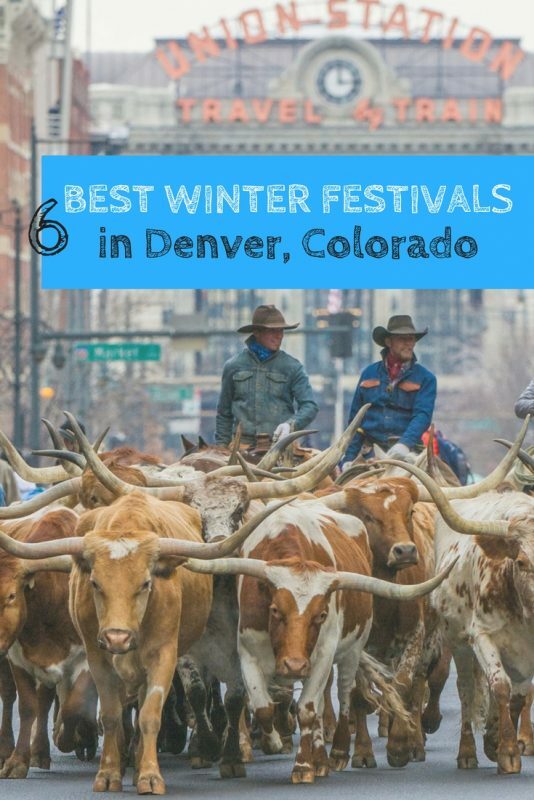 Rodeo and Livestock, Art, Food, Music, Parades and Green Beer are just a few reasons to get together from January to March for the annual winter festivals in Denver, Colorado. 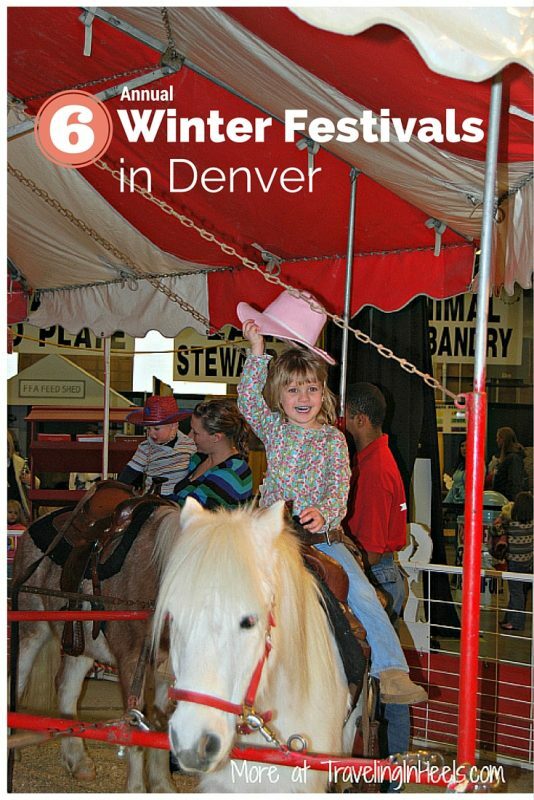 From rodeos to leprechauns, these are the 6 best winter festivals in Denver, Colorado. 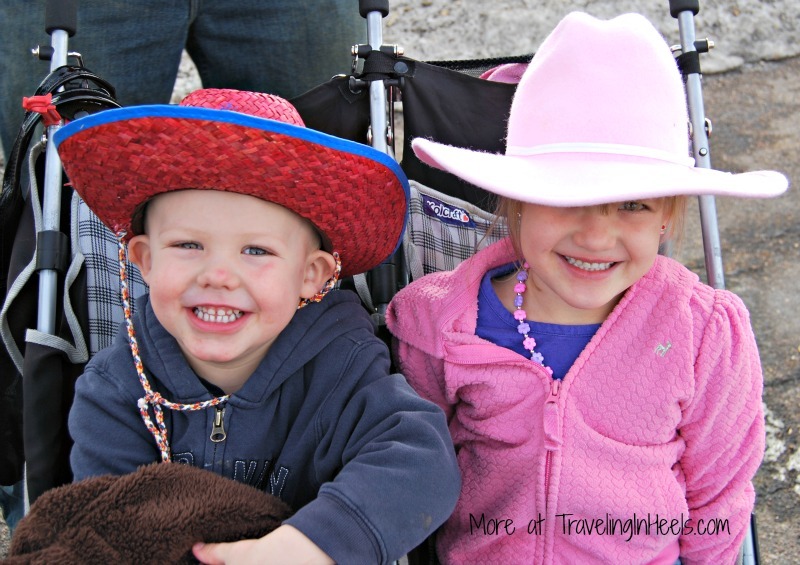 Channel your inner cowboy by attending Denver’s annual National Western Stock Show, Rodeo and Horse Show, held each January since 1906. One of the world’s largest indoor rodeos, this 2-week event takes over the National Western Complex housing thousands of animals in its stockyards while hosting nightly rodeo performances, including the popular Mexican Rodeo and PBR Bull Riding. Hundreds of western themed booths line the complex. The event kicks off with the annual downtown Rodeo Parade, driving Texas Longhorn cattle through the streets of downtown Denver. Tickets to these events on sale at: National Western Rodeo tickets. 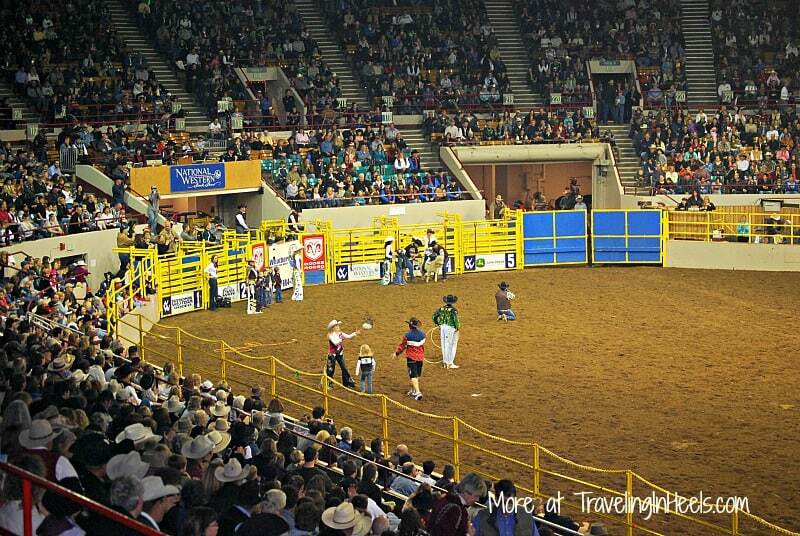 The National Western Stockshow is held every January in Denver. Every January brings the fun and festive Colorado Indian Market and Southwest Showcase to Denver, featuring three magical days of art, craft, song, dance, and culture. With more than 300 artists presenting their work, dozens of performers, and dazzling costumes at every turn, the Indian Market is a great way to get acquainted with Native American traditions. Click here for details. Denver hosts another annual January event honoring Dr. Martin Luther King Jr. This combination march and parade (marade) is the largest in the United States. It begins at City Park through Civic Center Park, ending at the Colorado State Capitol Building to commemorate Dr. King’s life. Get ready for a 7-day food coma. Denver Restaurant Week is a February culinary celebration of the Mile High City’s restaurants. 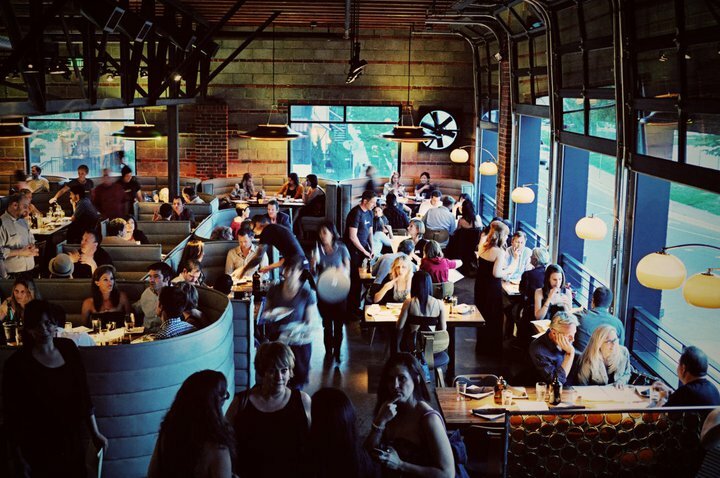 Dozens of metro Denver restaurants participate by presenting a multi-course meal for a preset price of $60 for two or $30 for one (excluding tax and gratuity). This 7-day event is so popular that it also repeats the end of August. Denver Restaurant Week is an annual winter festival, a 7-day fun foodie experience, starting at the end of February. Restaurant week often includes a stop at the popular Linger Restaurant, located in Denver’s Lower Highlands neighborhood. The luck of the Irish will be with you when you attend downtown Denver’s annual St. Patrick’s Day, the largest west of the Mississippi with more than 200,000 parade fans! Let your Irish roots show during the annual St. Patrick’s Day Parade, the largest west of the Mississippi. You’ll join 200,000 “Irishmen” when the sidewalks of Blake Street turn green with St. Patty’s Day pride. 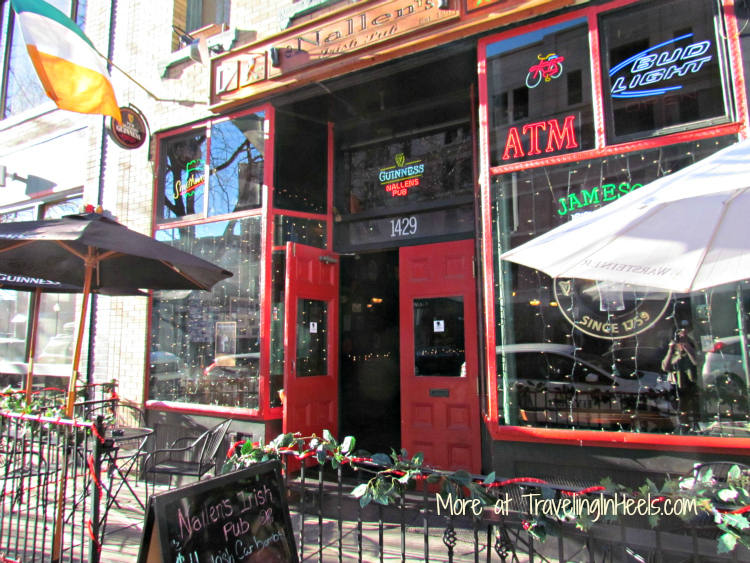 Located on Market Street in downtown Denver, Nallen’s Irish Pub is an always popular pub, especially during St. Patrick’s Day celebrations. Yet another cultural event is the 3-day Denver March Powwow, honoring the heritage of American Indians. This event is the largest of its kind in the country welcoming nearly 2,000 tribal dancers representing 100 tribes from 38 states and three Canadian provinces. The experience is packed with Native American cultural experiences and a ideal outing for families. And of course, you don’t want to neglect Colorado’s favorite past time – skiing and other snowy past times in Rocky Mountains, where every day is a winter festival.